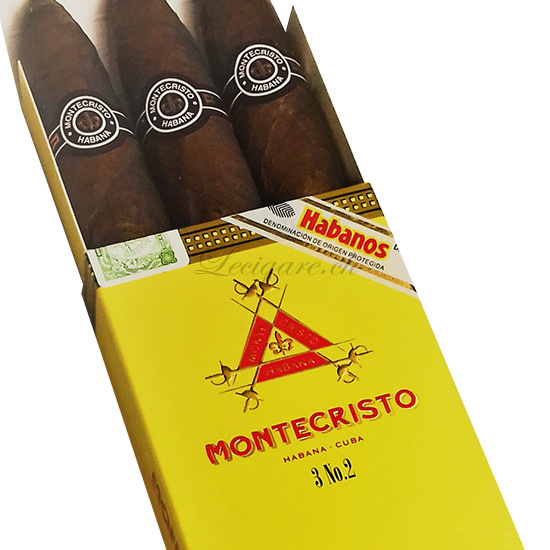 To celebrate the Chinese New Year and commemorate the Year of the Pig, the prestigious Cuban brand Cohiba has produced 3,000 boxes of limited edition Cohiba Robusto. 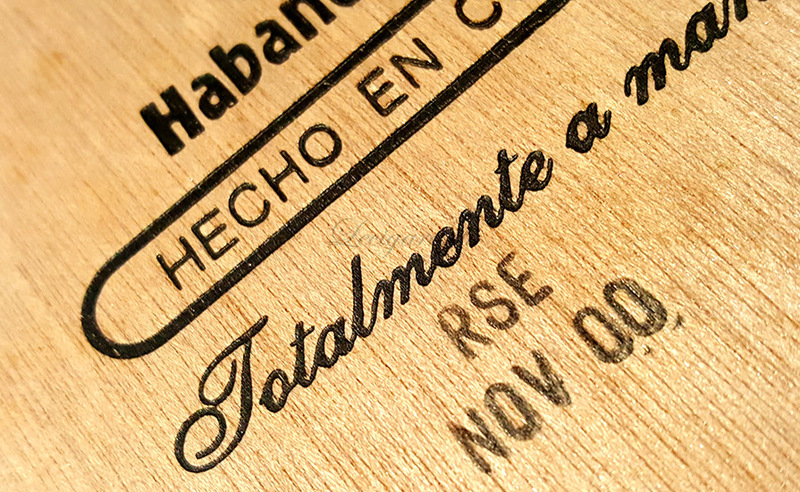 Each box contains 16 Robustos: 8 per layer, knowing that 8 is the lucky number for the Chinese. 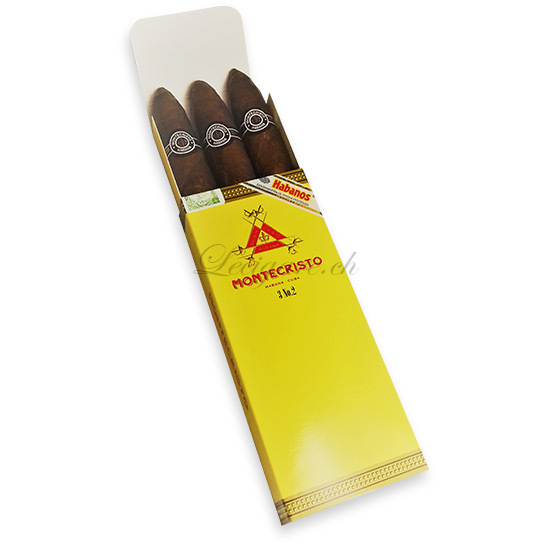 These cigars have also been aged for 8 years which gives them an inimitable flavour. 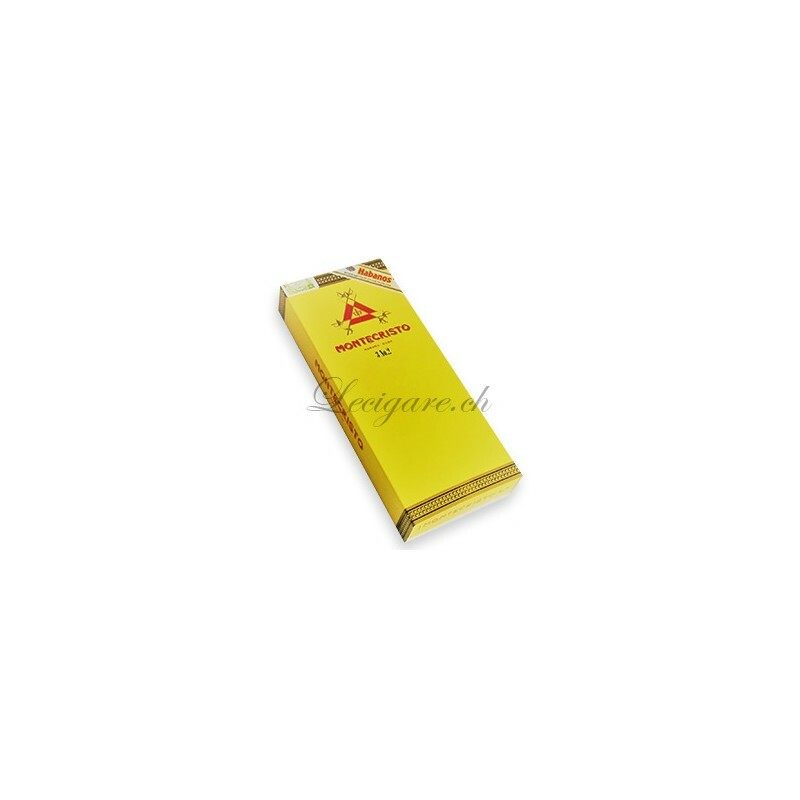 Each box is numbered and the cigars are beautifully adorned with a double ring, including one at the foot with the image of a golden pig stamped with a luxurious Chinese motif. This Cohiba Robusto wins us over at first glance. Perfectly built, it is wrapped in an immaculate wrapper without visible veins, and dressed with its beautiful black and golden band representing the star of the year: the pig. Upon ignition, the power rises gradually, and the smoke is ample, evoking touches of precious wood and humus. The draw is flawless with a perfect combustion, a sign of excellent construction. In the second third of tasting, the aromatic palette evolves towards more animal notes of leather and cloves. 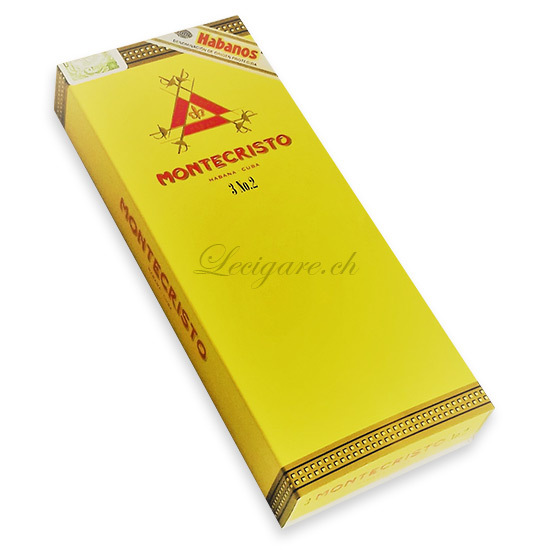 The final third confirms its exemplary power/aroma balance which tempts us to smoke it until we nearly burn our fingers.